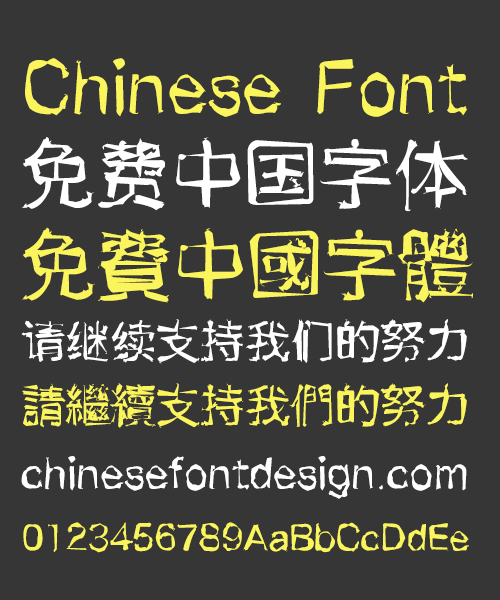 Perhaps this font style does not look beautiful and pretty, but it is a support Simplified and Traditional font. If you like him, download it now!No business license! !